Hello, thanks for stopping by. You are here because you want to know if web hosting affects SEO. Well, I am glad you are here and I am happy to clear this question up for you. Not only will I answer it, but I will explain the reason for my answer in depth and you will have no shred of doubt in your mind after you get through this. Let’s do it! SEO… One of the most intriguing things out there. What works? Who do you believe? So many questions and so many different answers. Well, you are here reading my blog so I guess I will do my best to prove my worth to you at this point. 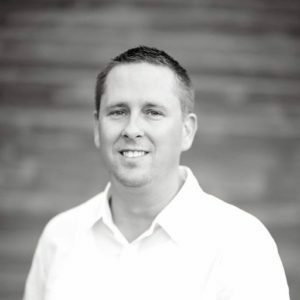 I do have my own SEO agency, and have been in the biz for over 10 years so I know a little something about all this, but my goal is to guide you and give you honest advice. You can always read more about me to learn more about who I am and my place in this industry, just visit that page for more info. I am not one to beat around the bush, so I am going to get right to it and answer your question, does web hosting have any affect on SEO? The short and definitive answer is YES! 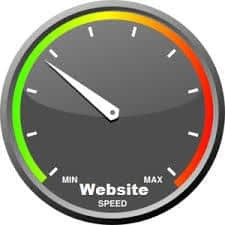 One of the ranking signals Google has that website owners have TOTAL control over is website speed. Google says our pages should load in 2 seconds or less, and they have confirmed that this is a ranking signal so it would be best to adhere to that rule of thumb. A slow loading page or site will have higher bounce rates. High bounce rates are seen as poor user experience in the eyes of Google, so this is something we want to avoid at all costs. A quality web host will provide you with a faster loading site and get you off to a good start. Of course, image optimization and other things like plugins will also determine speed but with a poor host, you are doomed from the jump. You can check site speed with Google’s free tool, Pingdom, or GT Metrix. There are also many great resources you can find online to help speed your site up, like this one. Yes, this is a thing and if you don’t pay attention it can sneak up on you and hold your site back from performing well. One of the first (if not the first) things you should look into when investigating a hosting company is downtime. 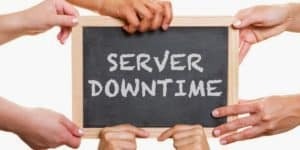 Frequent web server downtime is a clear indication of a low-quality host, and you should avoid doing business here. Downtime is basically the amount of time your website is not accessible because of problems with the host server. This can affect SEO because search engine spiders are crawling sites every second of every day, and the more times a spider crawls or attempts to crawl your site and finds it inaccessible the better the chance there is of seeing your rankings dinged. Google is all about user experience, and the last thing they want to do is award rankings to unreliable websites. A web hosting company that does a good job will see uptimes of over 99.5%. Don’t settle for anything less. 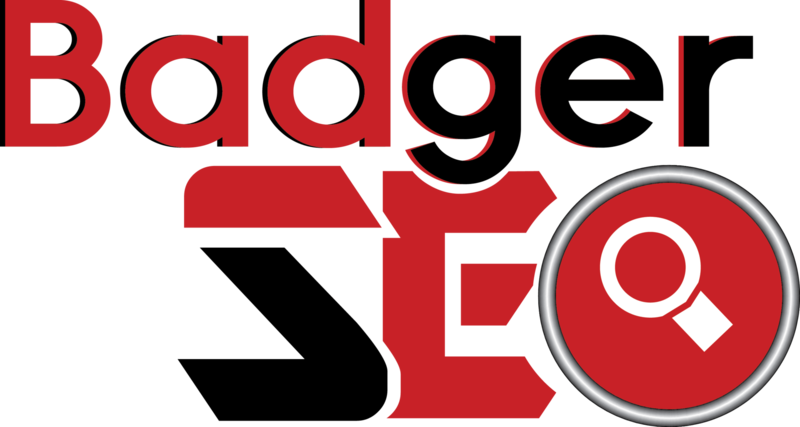 On a given search, search engines like Google and Bing take server location into consideration as another ranking signal. They determine a site’s location based on the IP address of the hosting plan they have purchased. Basically, if you are doing business in the United States don’t buy hosting from a company that has IP’s in England, or Australia, or anywhere OTHER than the United States. Does it Matter Where Your Website is Hosted? Hopefully by now you know the answer to that question. Having a strong online presence is achieved when you put everything together, and even the things like this that people often overlook can make a big difference in the long haul. A good analogy for this would be bodybuilding. Can you have a 6 pack if you do not have a strong core? Can you squat big weight if you have weak legs? Can you achieve great cardio if you don’t get up and move?? No to all of the above! A strong presence on the web consists of many different things, and having a good web host is absolutely 1 of them. Unfortunately, so many people strike out in this department and don’t even know that it matters. Best Website Hosting For SEO? There are some great hosts out there. However, we have a #1 recommendation for a hosting company that knocks it out of the park in every possible way, and they have affordable plans to boot! Since this post was created to answer the question does hosting affect SEO, we will not go to deep into other topics in this post. BUT… If you would like to save money on hosting, get FREE SSL (https), enjoy lightning fast speeds, have EXTREMELY LOW downtime, and enjoy the best customer support I have seen in a web host in my entire time online, you need to check out this Siteground hosting review right now. 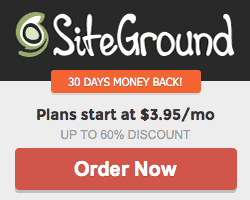 Note – Siteground will move your website onto their host for free when you sign up for a new account! Web hosting and SEO have a definite relationship. Can you rank with crappy hosting? Yes. Can you have the best hosting and not rank? No doubt about it. Hosting is just one of those things that you want to get right. You can’t make the best sugar cookies if you don’t get the ingredients right. Just like sugar cookies, a strong web presence requires you to get the ingredients (ranking signals) right. If you do, you will reap the rewards of beautiful, 24/7 organic traffic. Thanks for checking out this post regarding website hosting and SEO . If you found value in it, please leave me a comment below, and/or share via social media! Feel free to contact me any time if you would like to discuss your organic search rankings. Also, check out our Discovery Page to see if our services could be helpful to you.